Home to an astounding 7,000 marine species, or 3.5% of the planet´s total aquatic life, Costa Rica´s incredible biodiversity attracts snorkelers and scuba divers from all corners of the world. Book one of our Costa Ballena snorkeling tours departing from Uvita & Dominical and we are sure it will be the highlight of your Costa Rica vacation. With over 13,000 underwater acres of marine life paradise, snorkeling Marino Ballena National Park in Uvita should definitely be on your Costa Rica bucket list! 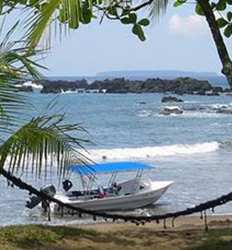 Better yet, Dominical and Uvita are the perfect launch pads to Costa Rica´s top snorkeling destination south of the Costa Ballena, Caño Island. Caño Island snorkeling tours will give you the opportunity to get up close encounters with sea turtles, white tip reef sharks, spotted eagle rays, a variety of other tropical fish and maybe even a resident sea horse. Just to the north of Dominical is Manuel Antonio, home to the not only the most famous national park in Costa Rica, but also some amazing snorkeling tours in Costa Rica too. 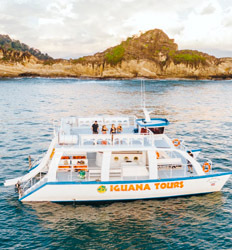 Hop on board a catamaran tour and head to the best places for snorkeling in Manuel Antonio, Las Gemelas (The Twins) rock formations just 15 minutes by boat from Manuel Antonio National Park. Below we have compiled a list of the best snorkeling tours departing Dominical and Uvita. 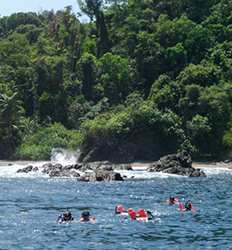 Catamaran, motor boat or kayak; Dominical snorkeling tours has something for everyone! 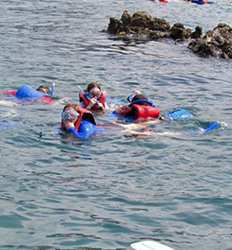 Book your discounted snorkeling tour in Costa Rica with The Real Deal Tours today and ensure you are getting the best deals in Costa Rica on the best snorkeling tours in Uvita, Domincal & Costa Ballena! 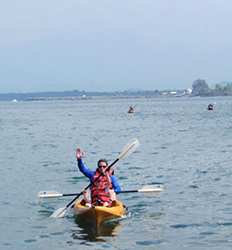 The Real Deal Tours Sea Kayak and Snorkel tour is the absolute highlight of the Costa Ballena region. This incredible 2 hour eco tour lets you experience some of the most amazing snorkeling in Costa Rica at the Marino Ballena Reserve while navigating your own sea kayak. 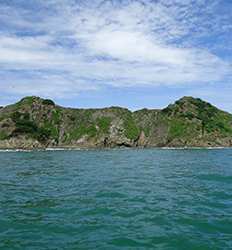 Sea Kayak & Snorkel Marino Ballena Reserve deposit is $10.00 per person.